Is there an award for most tasteless use of an anniversary in a marketing campaign? 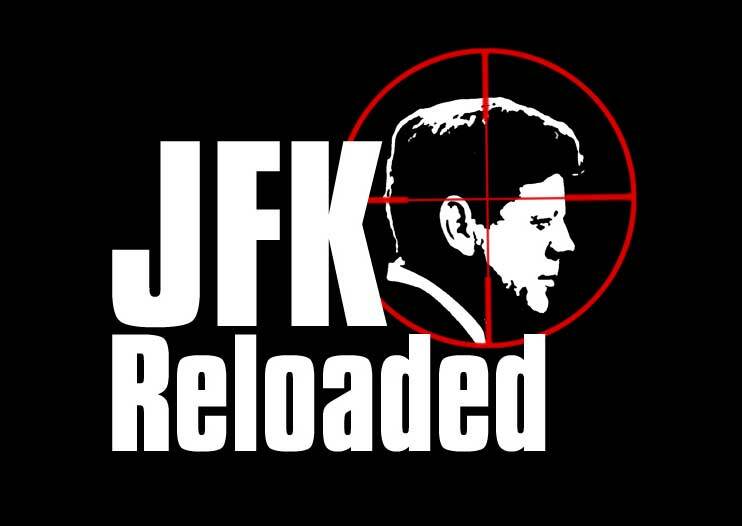 A company called Traffic Management Ltd., based in Scotland of all places, has rolled out a truly bizarre videogame called JFK Reloaded that puts game players in the role of Lee Harvey Oswald and asks them to take aim at John F. Kennedy’s motorcade in Dallas and try to off the president. To maximize exposure and/or nausea among consumers, the company rolled out the game last Monday, on the 41st anniversary of JFK’s assassination. School Book Depository building on Nov. 22, 1963. Roll that one up and smoke it.